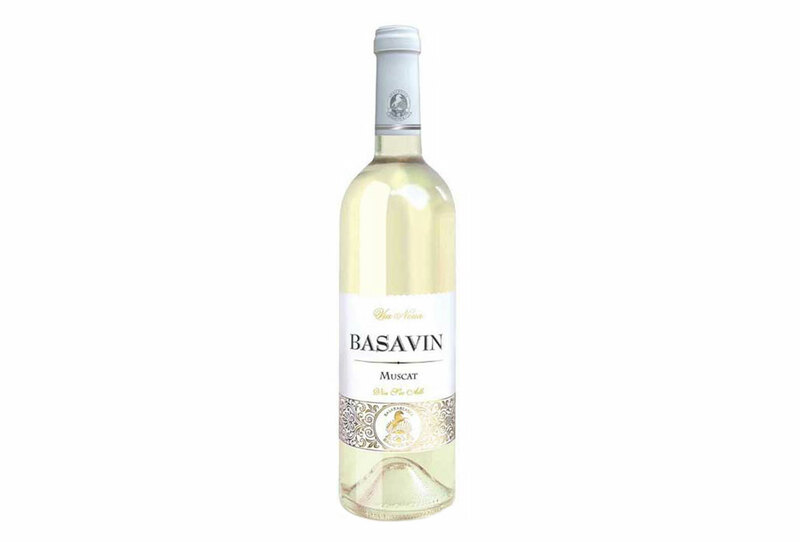 The Muscat sort of grapes from our vineyards that are situated near the black sea, produces wines with real finesse and a particularly pure, floral aroma. The Muscat sort of grapes from our vineyards that are situated near the black sea, produces wines with real finesse and a particularly pure, floral aroma. This wine has a golden hue. 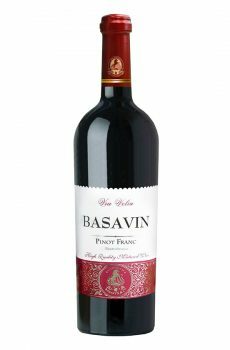 The wine can be a popular drink in the middle of the afternoon or after the meal. 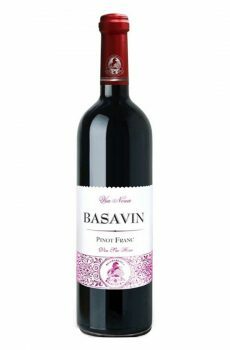 A dark ruby color, a generous bouquet and an intense aroma of blackberries, wild bush and spices. 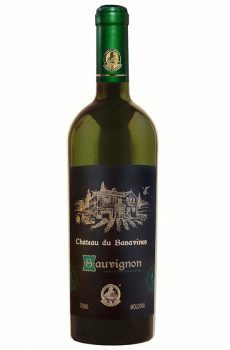 Grapes are manually sorted, aged in French oak barrels for three months and being kept in bottles for six months. 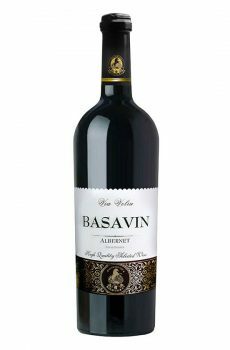 Thanks to this aging the wine possess the shades of almond aftertaste.